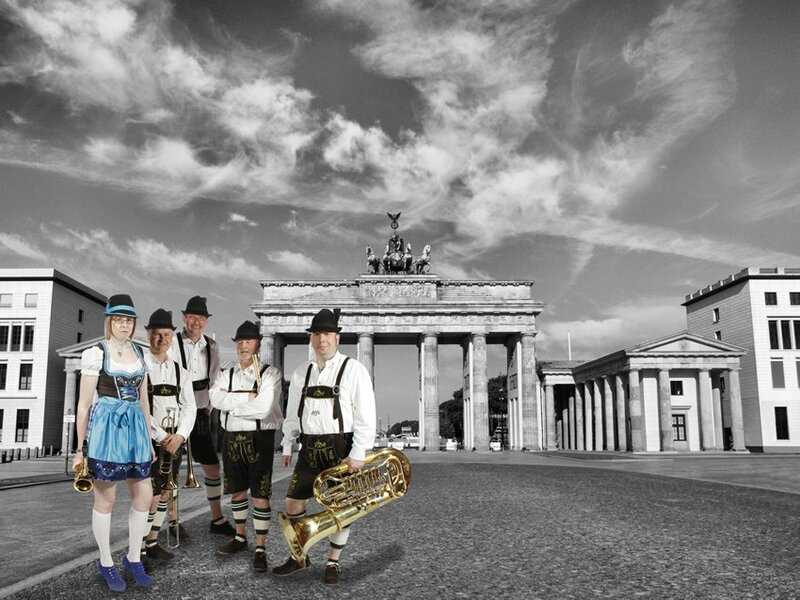 Bavarian Oompah Band travel nationally and internationally for Octoberfest events and parties, product launches and beer festivals. 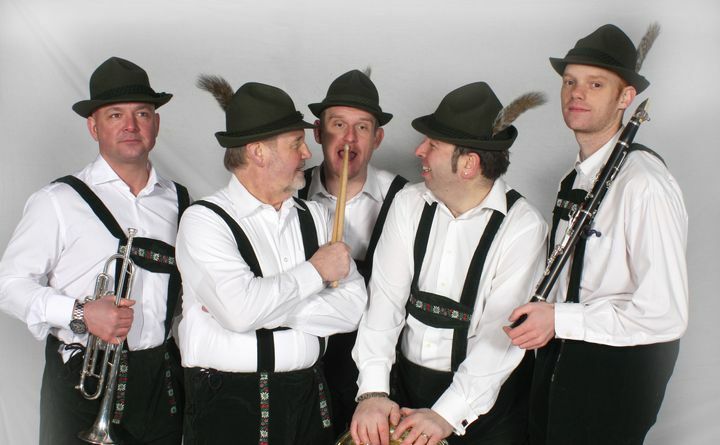 Dressed as a traditional Bavarian band, in Leiderhosen, with waistcoats and, of course, the Tyrolean hats, the band can add that classic Bavarian soundtrack to any event performing the traditional polkas, marches and waltz’s from Germany and Austria. 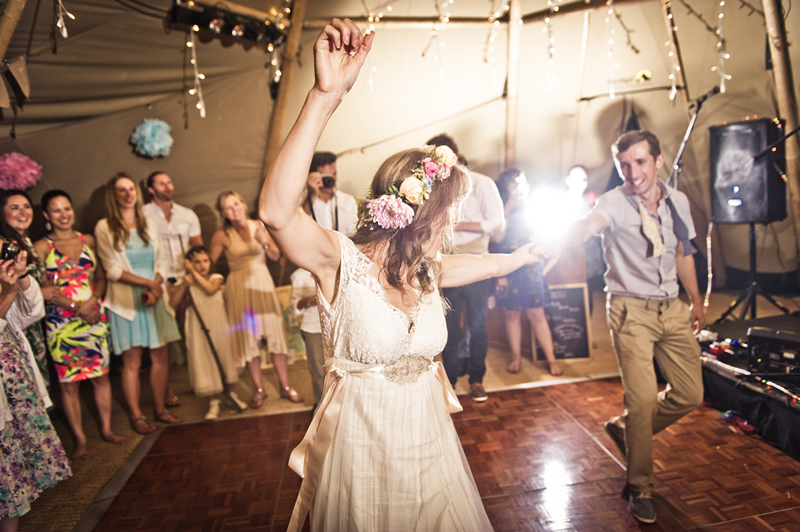 The Band can play as either a static band or as a strolling band being able to entertain your guests or clients in areas of the venue. Number of Reviews and Counting... 10! 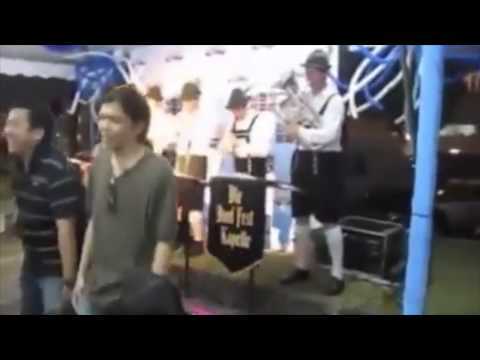 The band can also provide that extra “Oompah” to your Octoberfest event or Bavarian night with non-stop participation for the partygoers guided by their front man. 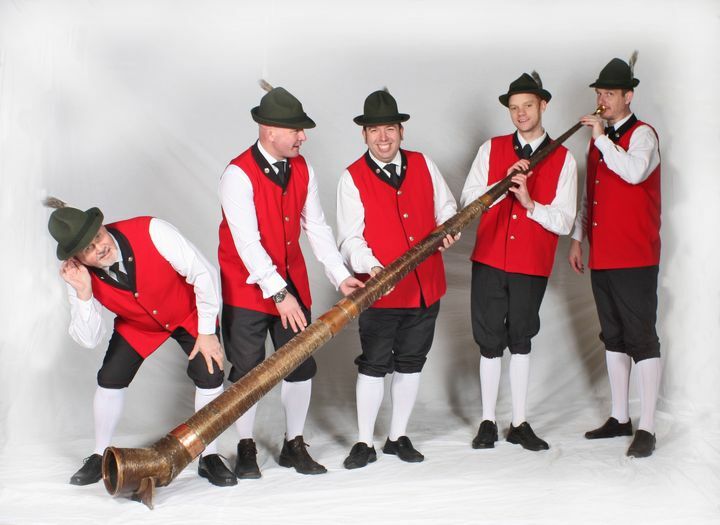 This Bavarian Styled Act performs the traditional music as heard in the various festivals in German and the band can perform all the music for dancing, swaying, clapping, singing and of course… drinking! The night also included light-hearted games and competitions for your guests and clients with prizes to be won. 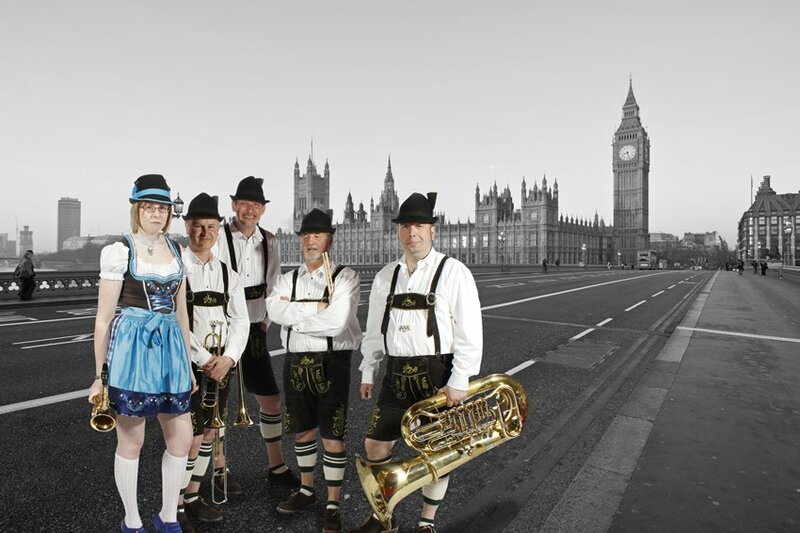 So, if you’re looking for a traditional styled Bavarian “Oompah” Band for your event then look no further than Bavarian Oompah Band UK! All went well. Very pleased with the performance and the band. 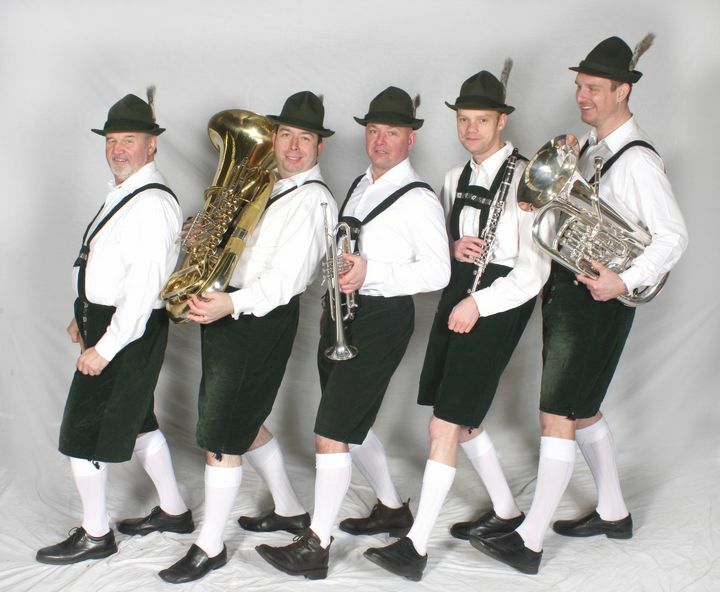 Please pass on my thanks to the Oompah band, they were fab! Very good and massively entertaining. Will use them again, no problems. Great band, very flexible and helpful. Lovely to work with. 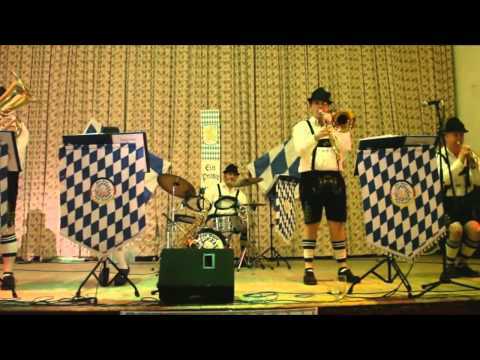 The weirdness of 'Show Me the Way to Amarillo' played by an Oompah band is something never to be forgotten! 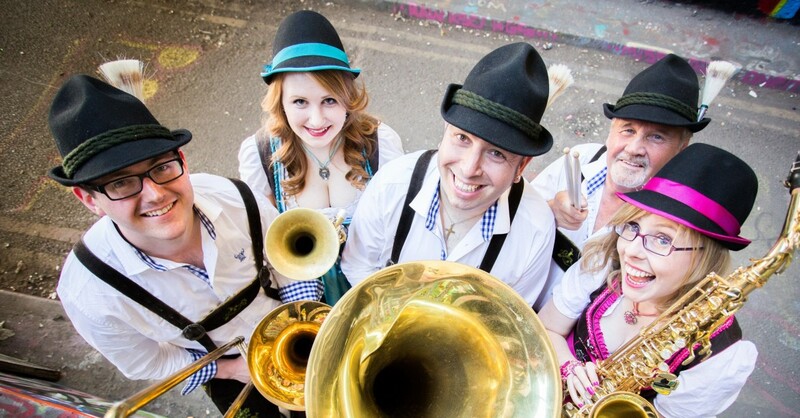 The Oompah Band were a perfect addition to our European themed reception, their music really filled the space and guests were thoroughly entertained. 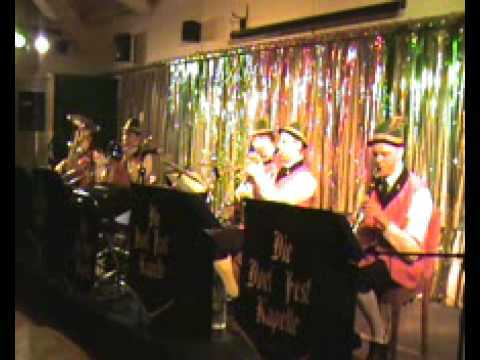 The band where very professional in both attitude and appearance and a pleasure to work with. The comments I received from the guests at the event were all positive. Would use them again definitely and thanks for your help. The guys were all great and we thought they were very professional. 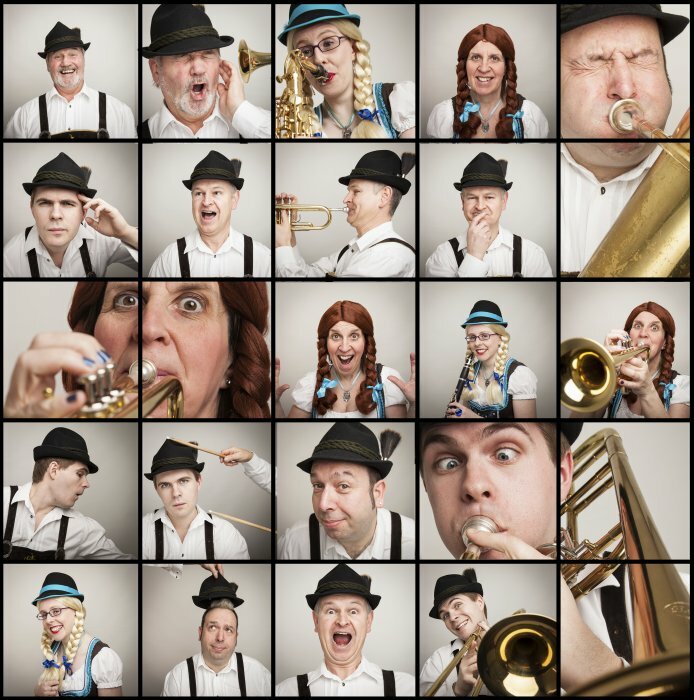 Warble Entertainment was an excellent choice! Very professional, yet approachable and efficient. The band were fantastic! 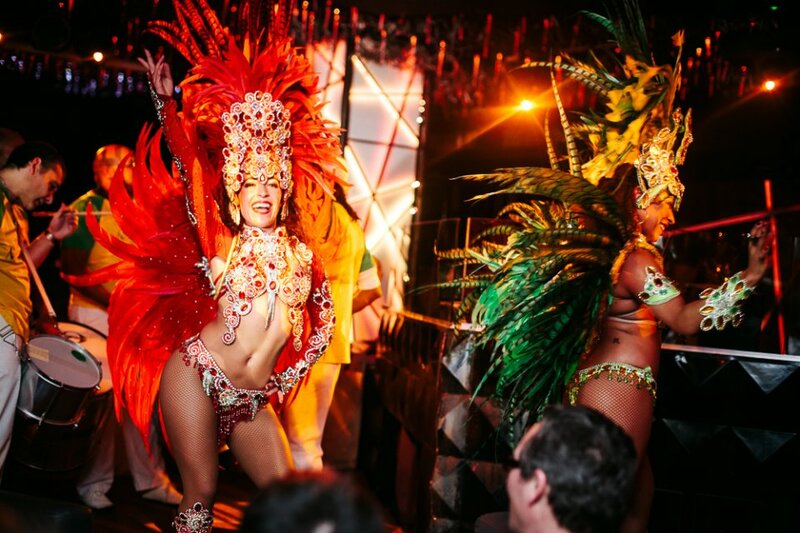 Professional, friendly, patient, flexible and made sure that we had the best night. The guests loved the band too. Completely recommend! 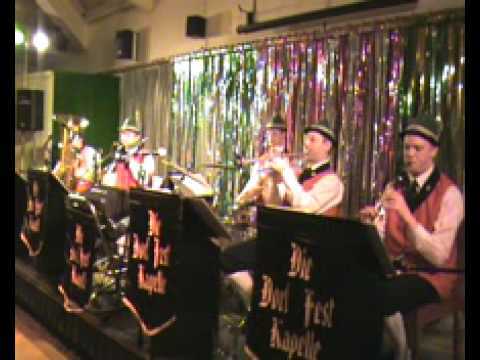 Customers who have enquired for the The Bavarian Oompah Band have also been interested in the following Brass Bands and German Drinking Bands available in Sittingbourne, Kent. For more information or further options, please call 0845 643 9384.